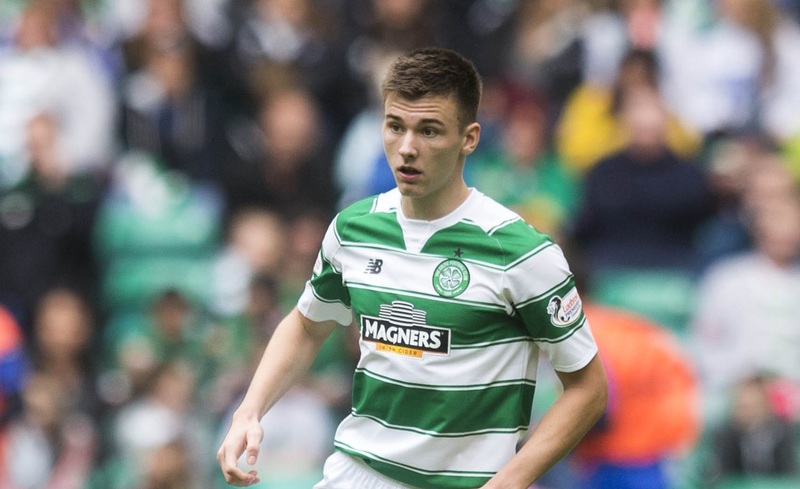 CELTIC have secured highly rated young left-back Kieran Tierney on a five-year contract, the Scottish champions have announced. 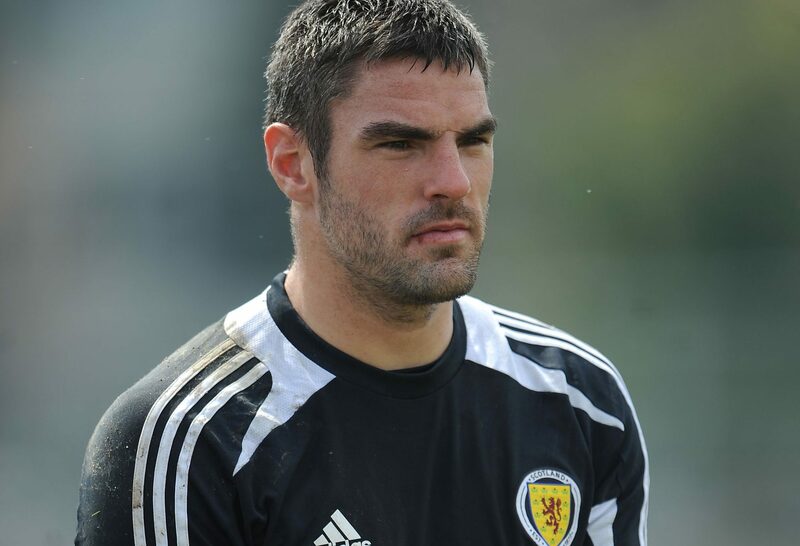 RANGERS have signed Scotland international goalkeeper Matt Gilks. 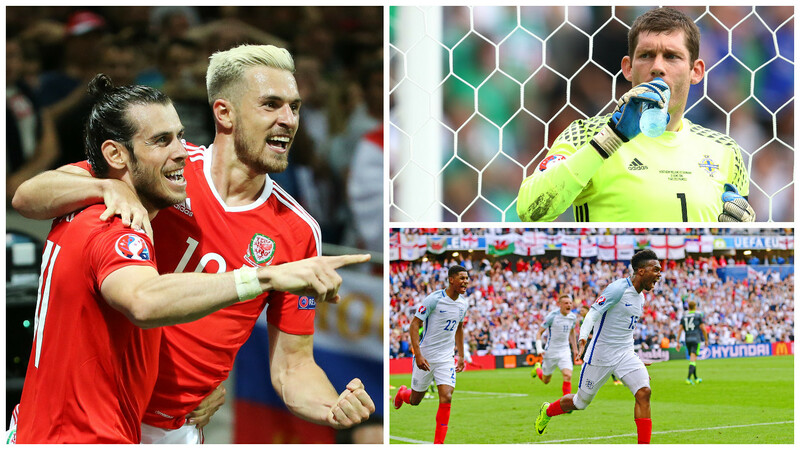 THE next round of fixtures in the Euros gets underway on Saturday. 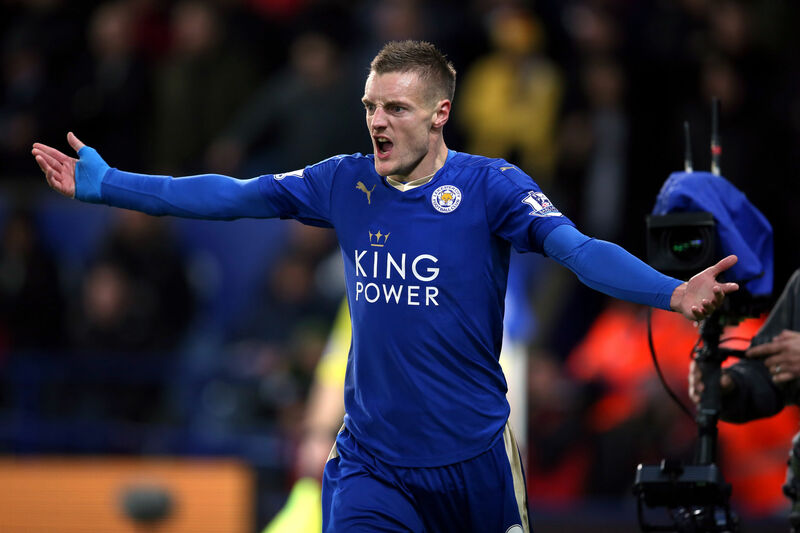 JAMIE VARDY has agreed a new four-year deal to commit his future to Premier League champions Leicester. 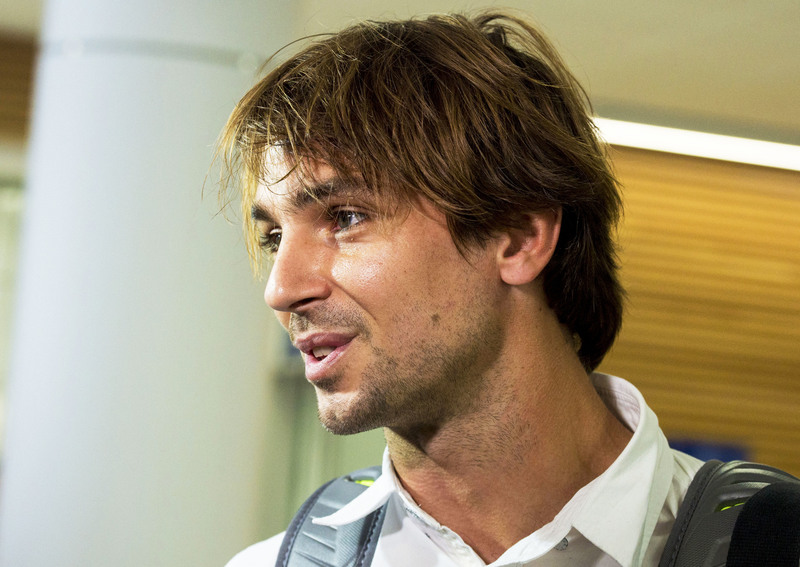 RANGERS have completed the signing of Croatian midfielder Niko Kranjcar. 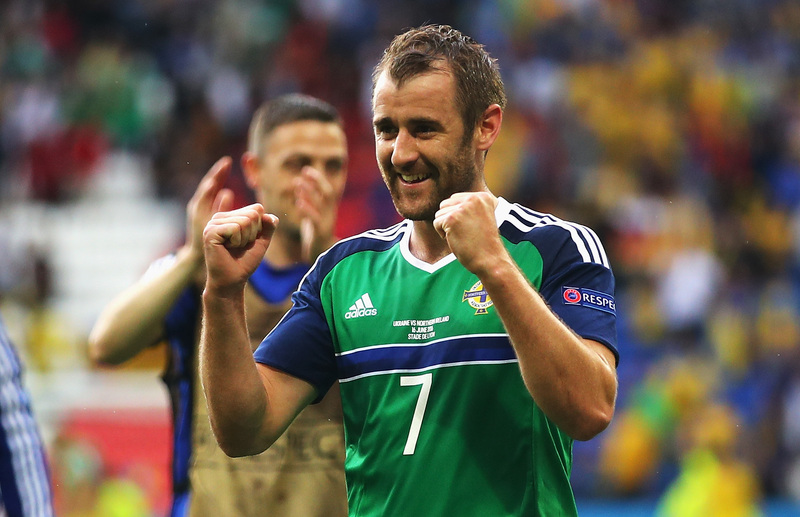 Euro 2016 Daily Digest: Can Northern Ireland become the third Home Nation to reach last 16? SO, Wales topped Group B after their demolition of Russia while England had to settle for second as they endured a goalless stalemate with Slovakia. 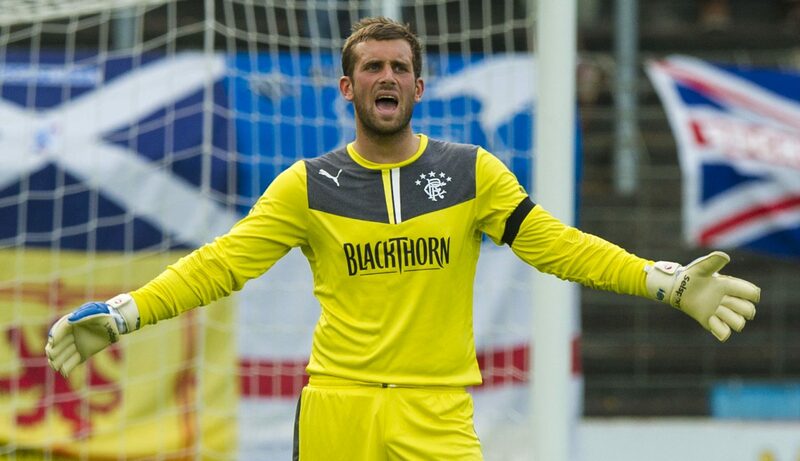 DUNDEE UNITED are set to sign goalkeeper Cammy Bell later today. 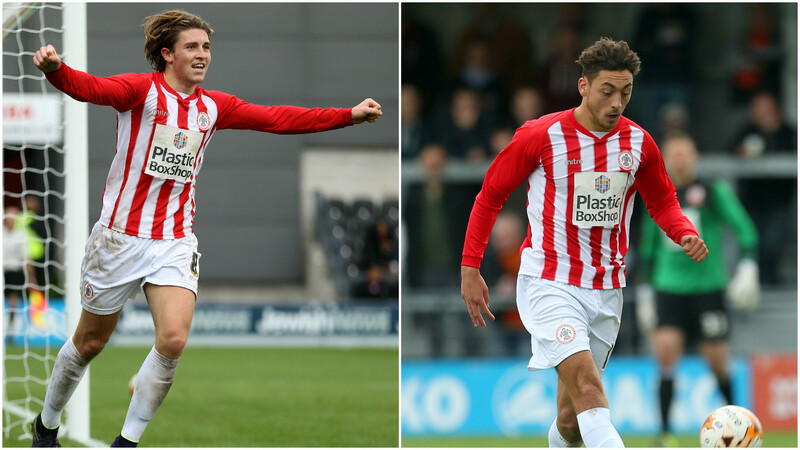 MATT CROOKS and Josh Windass are free to begin training with Rangers after the Ibrox outfit agreed compensation with the duo's former club Accrington Stanley, the League Two club have announced. 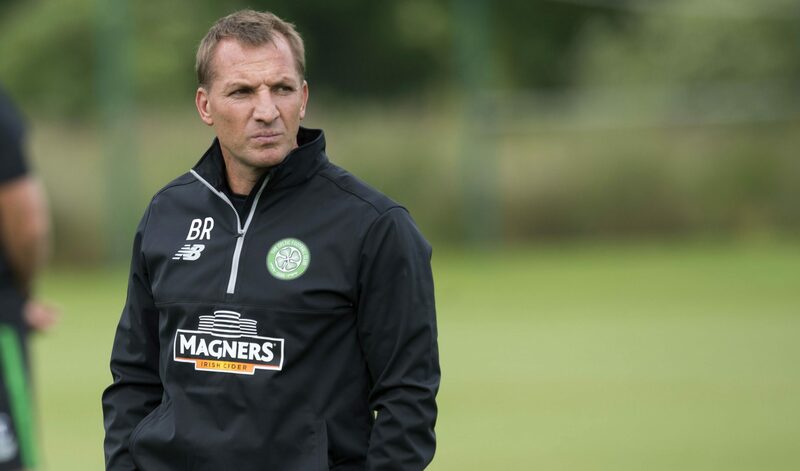 BRENDAN RODGERS will face Estonian or Gibraltarian opposition in his first match as Celtic manager. 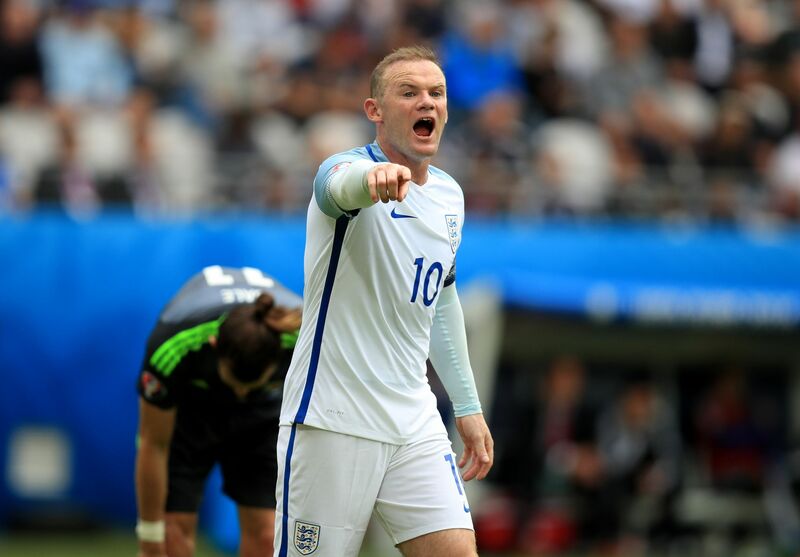 ENGLAND and Wales are back in action tonight and the knockout stages are within touching distance. If Souness couldn’t handle the Old Firm, how will Joey Barton? 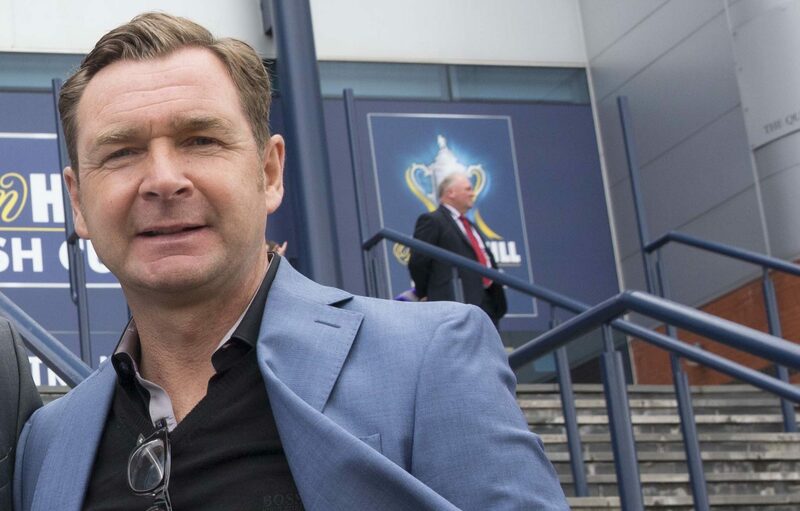 PETER GRANT says life at Rangers or Celtic must be a little bit like being pregnant.